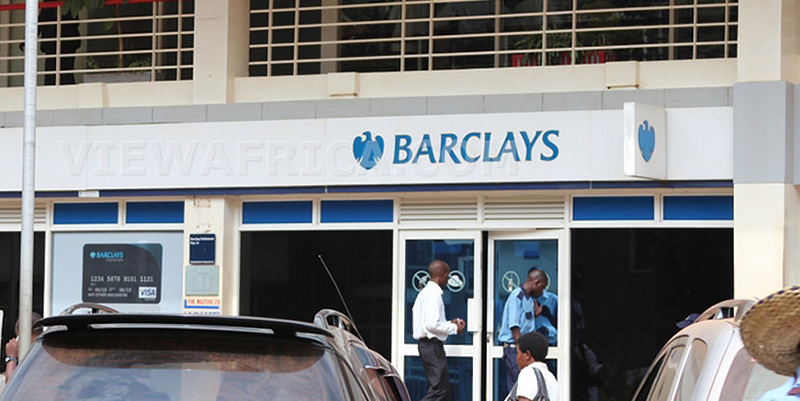 KAMPALA – Police are holding a Barclays Bank cashier who allegedly withdrew UGX135 m from a client’s account and stole the cash, URN reported on Friday, April 12. The suspect identified as Ms. Naigaga Nansamba who is by press time was detained at Katwe Police Station, is attached to the bank’s Ndeeba branch in Kampala. Kampala Metropolitan Police spokesperson Mr. Patrick Onyango says Ms. Nansamba was picked up on Tuesday, April 9, on accusations of tampering with a client’s account. “It is alleged that she tempered with a client’s account and stole the money. We began our investigations which proceeded very well,” Mr. Onyango said. He said that the initial complaint was that the accused had stolen UGX38m but a forensic audit involving police detectives and bank management showed that UGX135m had illegally been withdrawn from the client’s account whose identity has since been withheld. “At the moment, we are not going to talk about whose account was tampered with,” Mr. Onyango said. Mr. Onyango said the case file is almost complete and will next week be forwarded to the Directorate of Public Prosecution for perusal and legal advice. The Barclays bank theft incident comes just five days after Kampala Central Police Station released two Diamond Trust Bank (DTB) staff who had been arrested on allegations of stealing UGX700m from several clients’ deposits. Mr. Daniel Kirumira Kalinda and Ms. Christine Namazzi were released following a court order issued by the Buganda Road Court principal Grade One magistrate, Robert Mukanza ordering their unconditional release from police custody or else they be produced before the court. Mr. Onyango said Mr. Kalinda was arrested for defrauding the clients of DTB through transfers to Namazzi account. According to Mr. Onyango, Mr. Kirumira was withdrawing money from different accounts and sending the money to Ms. Namazzi’s account.